Close-up view of Kalanchoe fedtschenkoi at the Fairchild Tropical Botanic Garden. 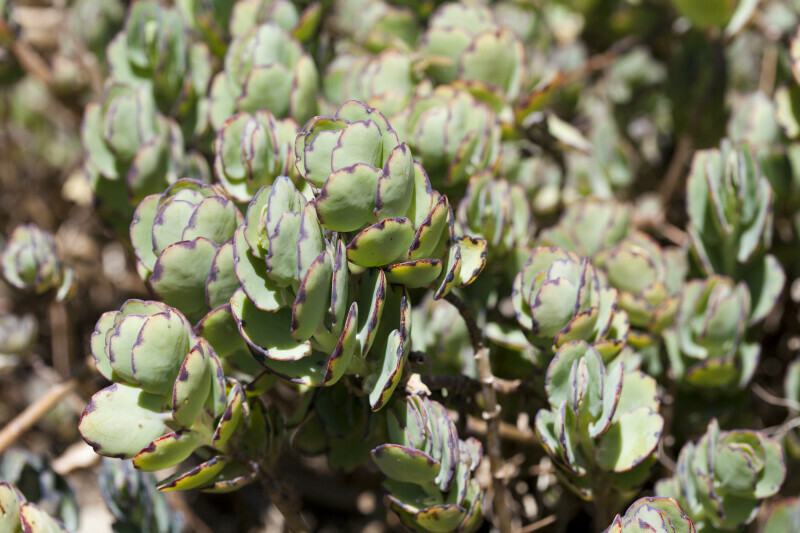 This succulent plant is a member of the Crassulaceae family. WARNING: You are about to download a 21.1 MB TIFF!